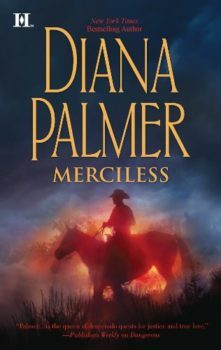 From the moment rancher Rey Hart first set eyes on Meredith Johns, he was mesmerized by the lovely young woman. 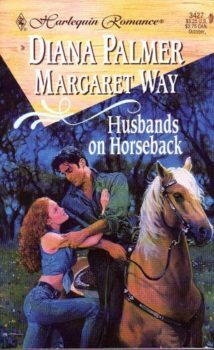 For not only did Meredith stir his jaded soul with her tempting innocence, he discovered she was a top-notch biscuit maker! 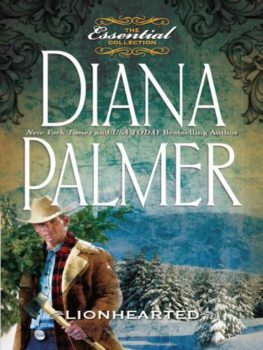 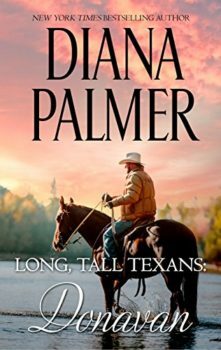 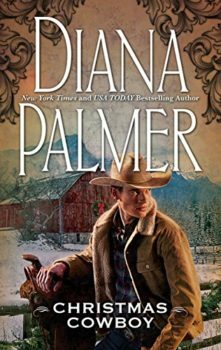 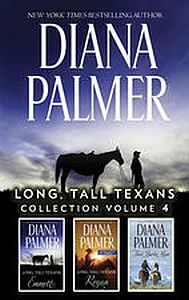 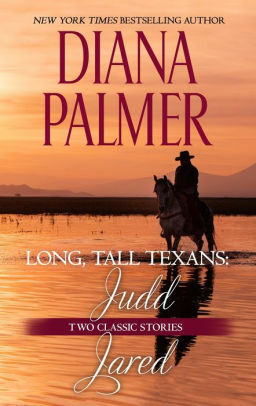 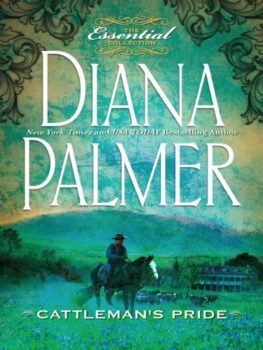 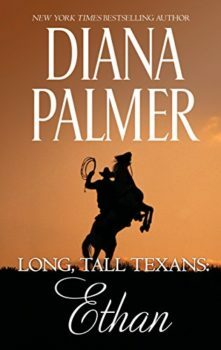 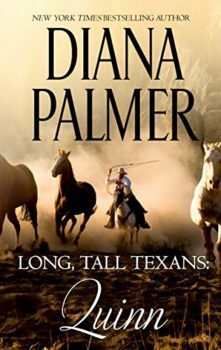 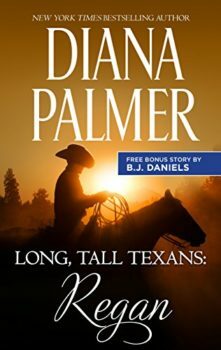 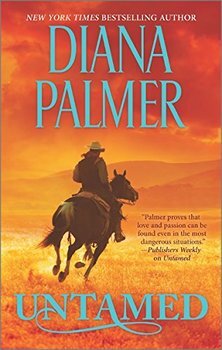 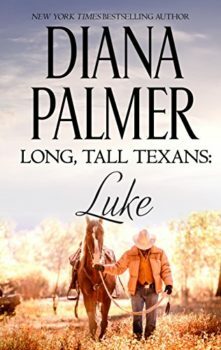 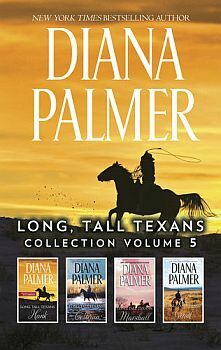 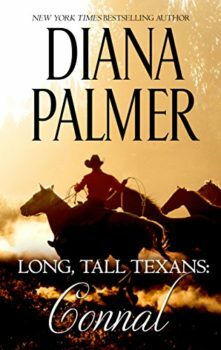 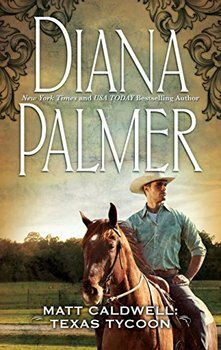 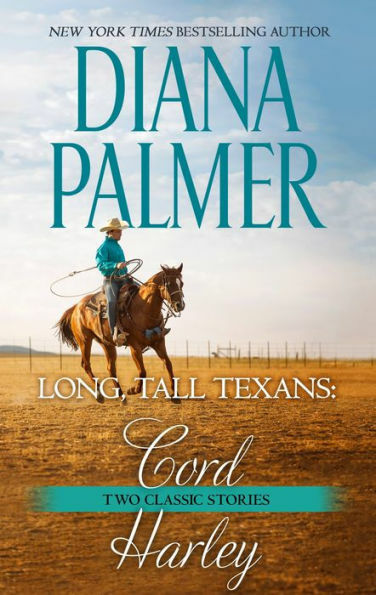 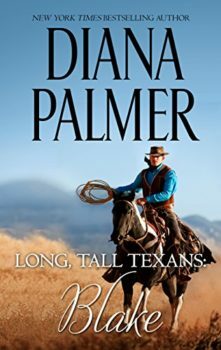 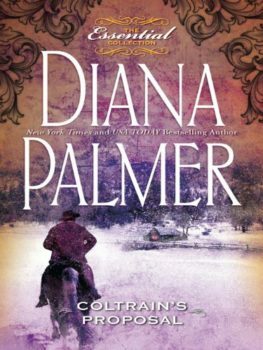 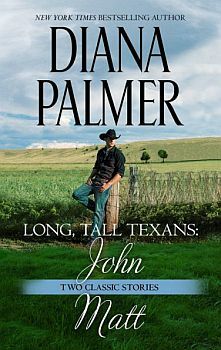 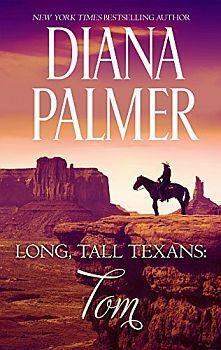 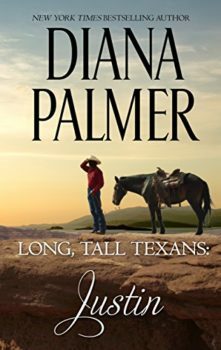 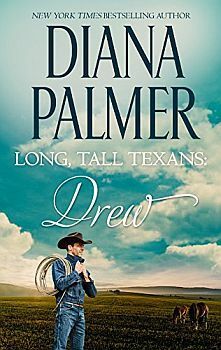 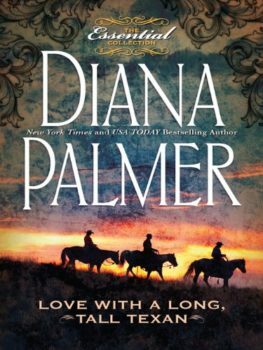 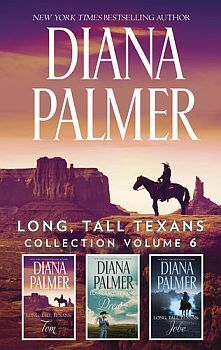 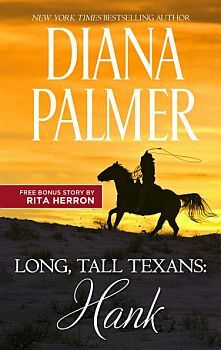 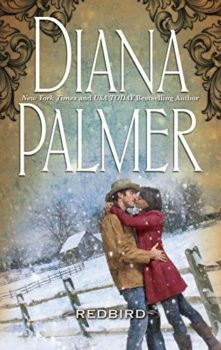 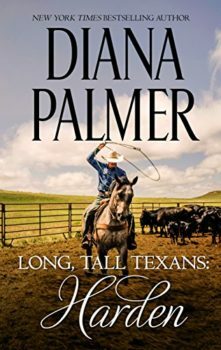 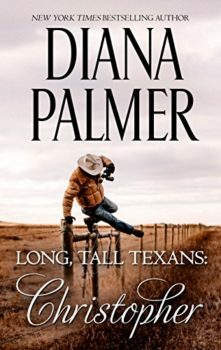 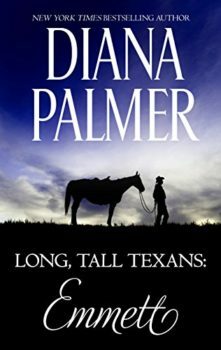 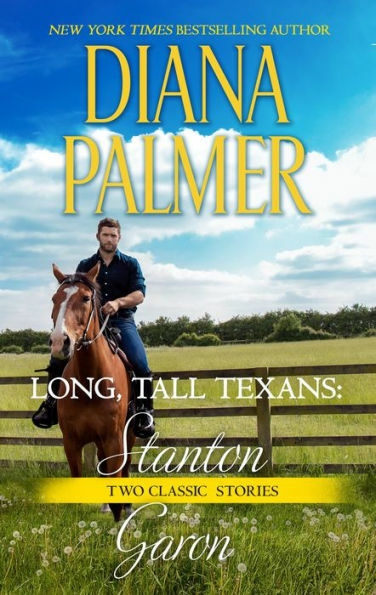 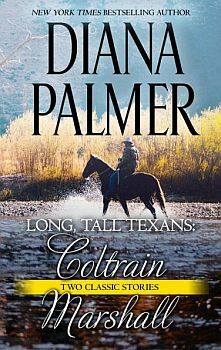 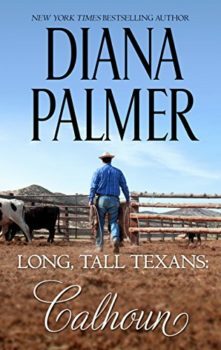 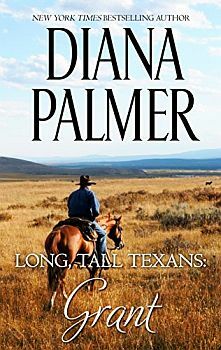 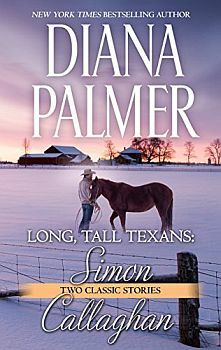 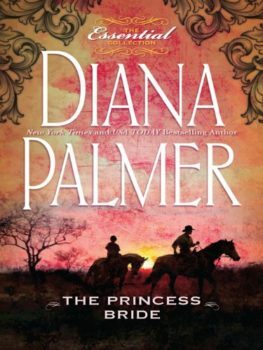 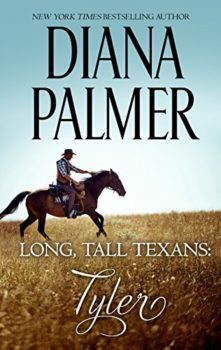 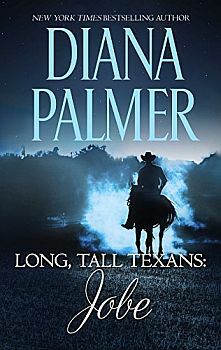 Making a place for the beleaguered Meredith on the Hart ranch as his coveted cook turned out to be a cinch compared to breaking the enchanted spell she had cast over this Long, Tall Texan’s heart. 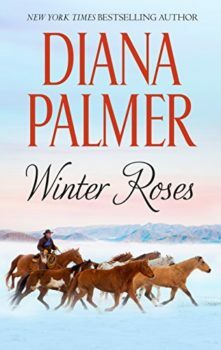 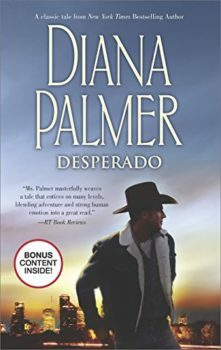 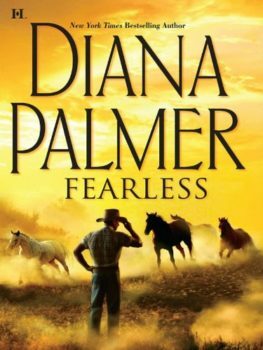 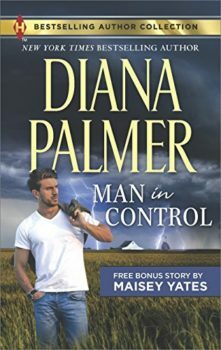 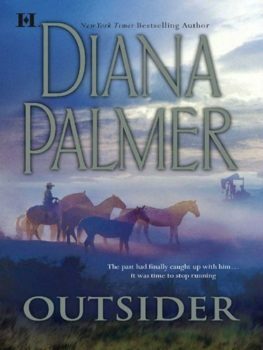 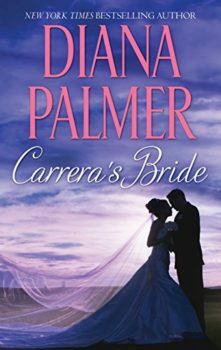 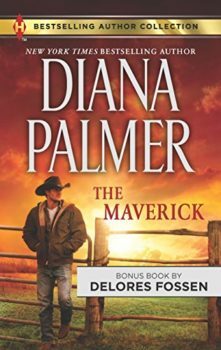 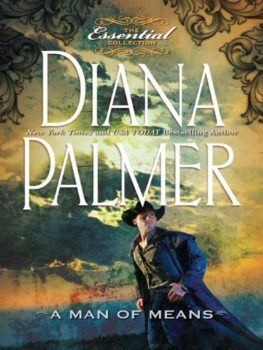 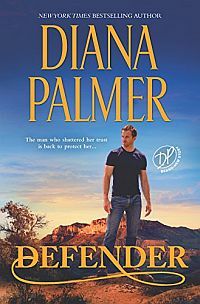 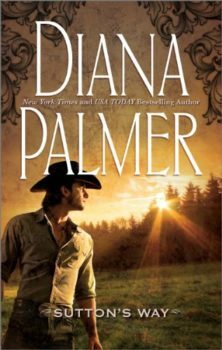 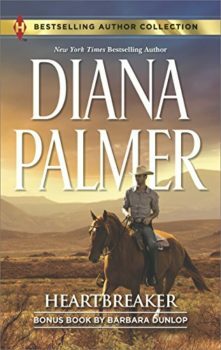 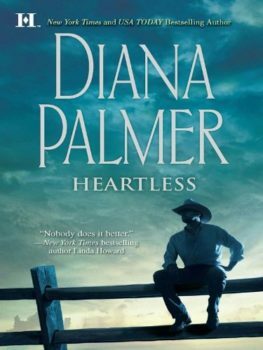 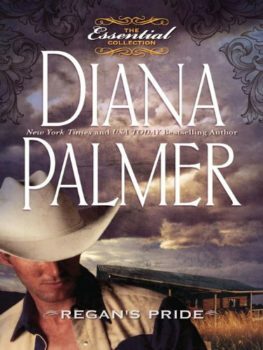 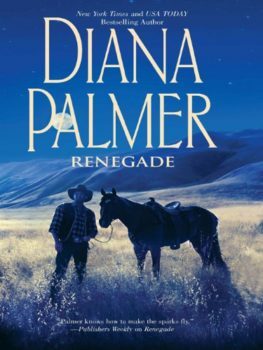 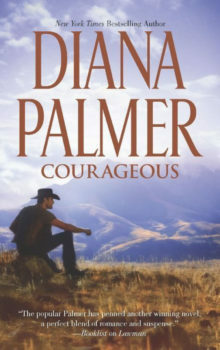 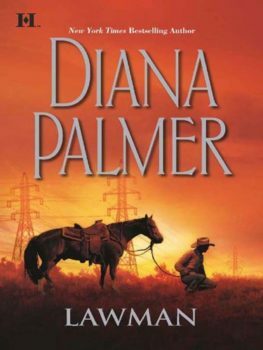 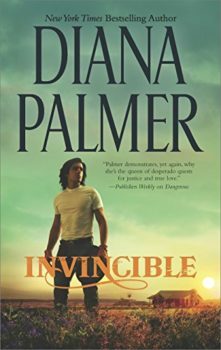 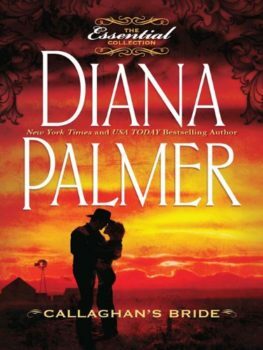 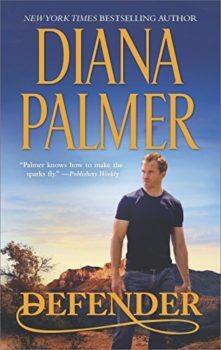 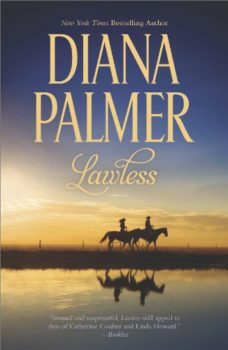 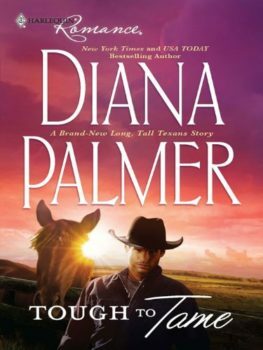 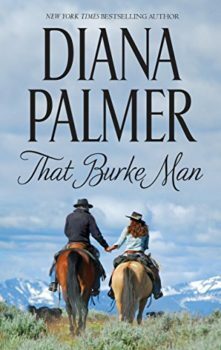 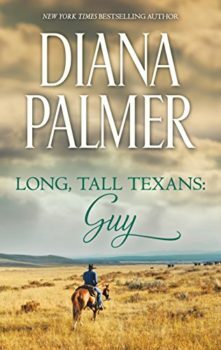 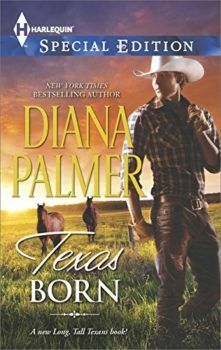 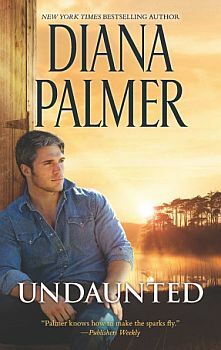 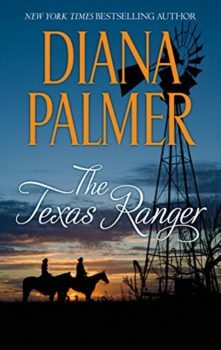 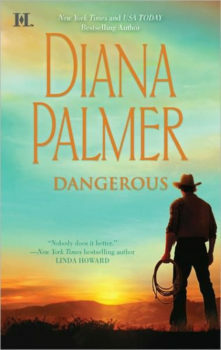 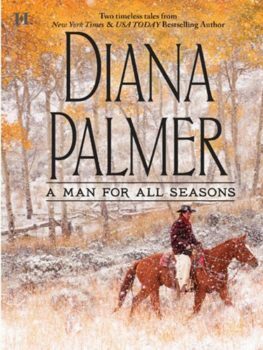 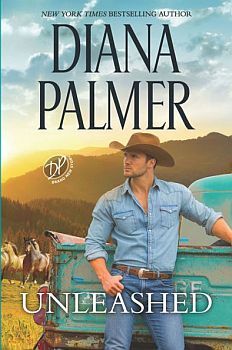 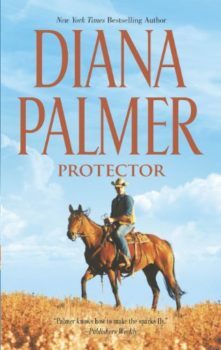 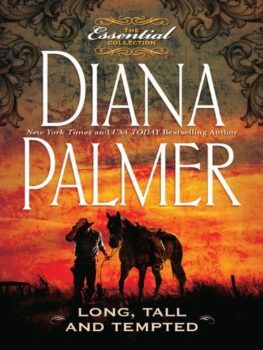 Now, the hot-tempered cattleman’s plan to preserve his bachelorhood was on the verge of backfiring—big-time—because the more he learned about his mysterious housemate, the more he didn’t want to let her go. 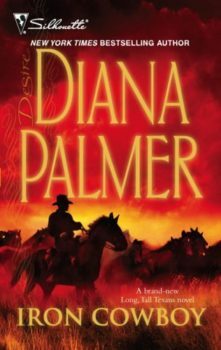 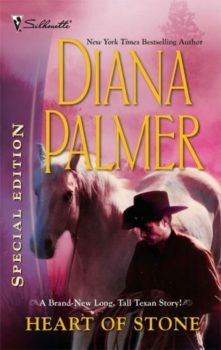 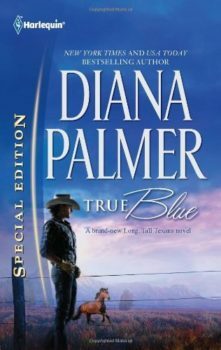 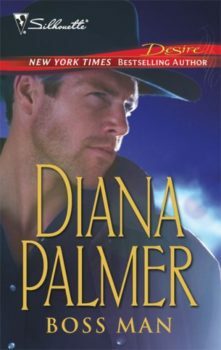 Originally published April 2002 in Silhouette Desire #1429 in mass market paperback.